Inspiration, Innovation and Assurance is a phrase that Rodgers organs owners use a lot to describe the Rodgers' story of quality, performance and support that they have come to depend upon. Let us show you how you can depend on these qualities as well. 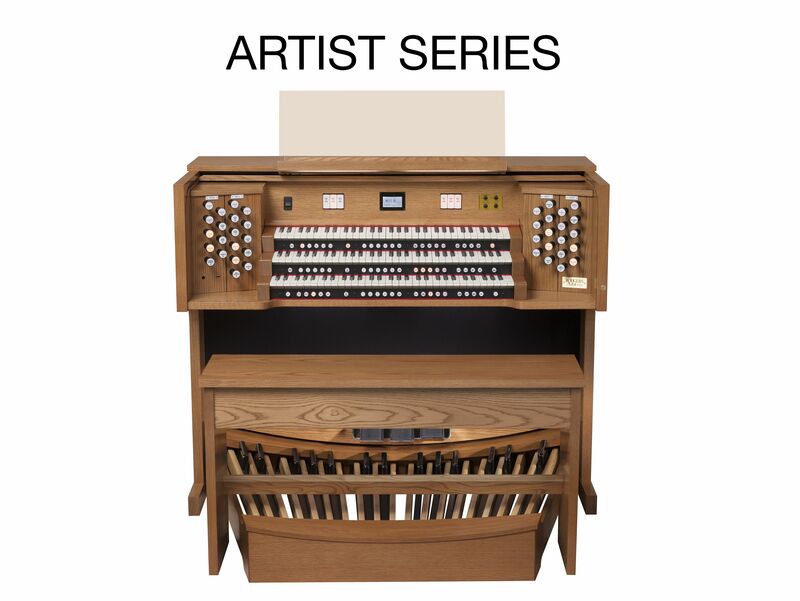 Tadlock and Associates is the South’s premiere provider of the highest quality classic organs, representing Rodgers Instruments of Hillsboro, Oregon. 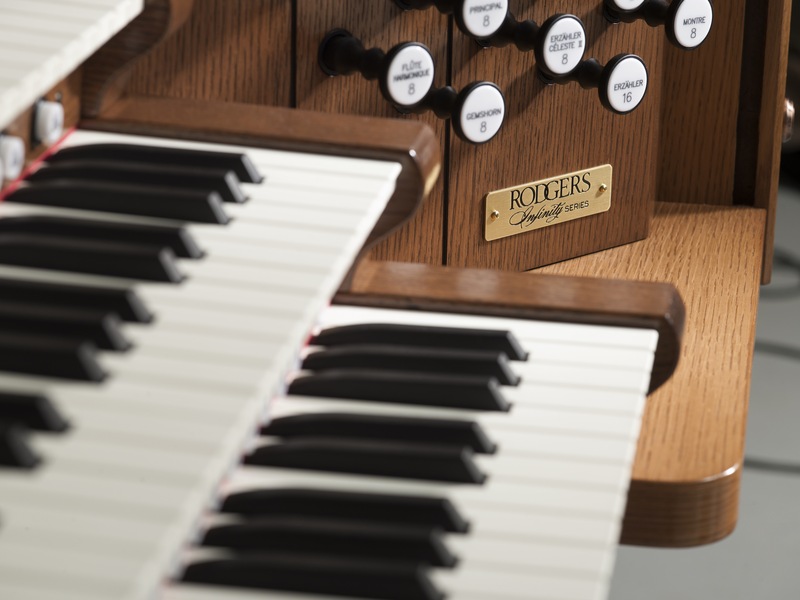 Rodgers Organs are built by America’s most respected classic and pipe organ builder and a proud member of the Global Organ Group of musical instrument companies. 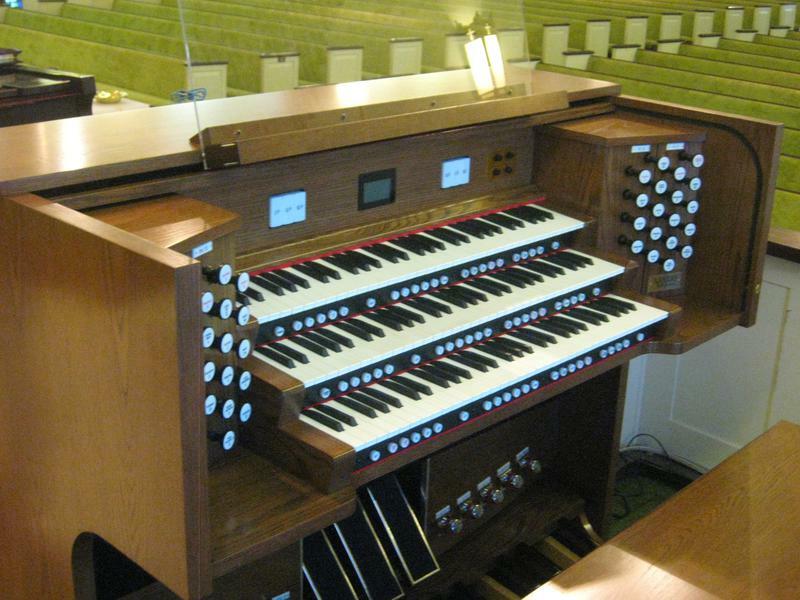 With engineers around the world devoted exclusively to designing musical instruments, churches and colleges choosing Rodgers Organs are insured not only the very latest technology, but also the security of knowing that they are working with a fiscally stable company that will be here to serve their needs for generations to come. Our team of delivery and installation personnel are bonded and insured. 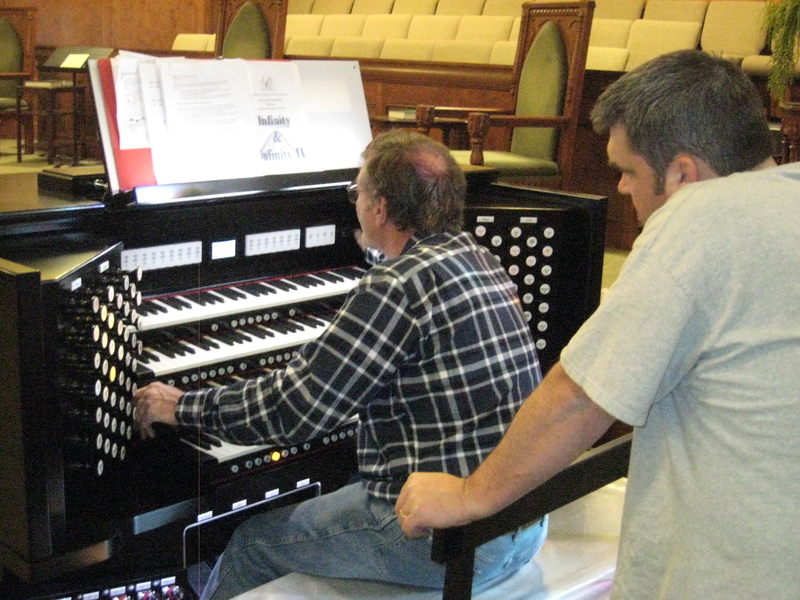 For 67 years, churches, universities and individuals throughout the Southeast have trusted the Tadlock Family for their musical needs - - - whether it be Rodgers Infinity Organs with Natural Pipe Realism for the most believable true pipe sound ever, or hybrid combination pipe organs with digital voice enhancements, or the rebuilding of existing pipe organs and addition of a custom Rodgers consoles, or replacing aging consoles with new Rodgers pipe ready consoles. 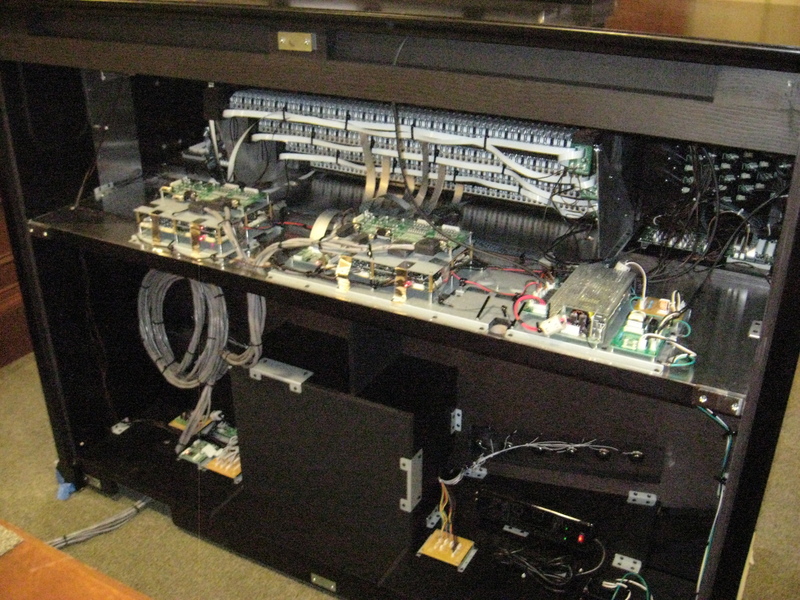 Our team of trained technicians are here to help with any problems you may have. We service all Rodgers Organs. Please contact us for your organ service needs. The beginnings of Tadlock & Associates go back over one half of a century to 1950 when a young entrepreneur, Paul Tadlock, started selling pianos to people wanting a good instrument at a fair price. 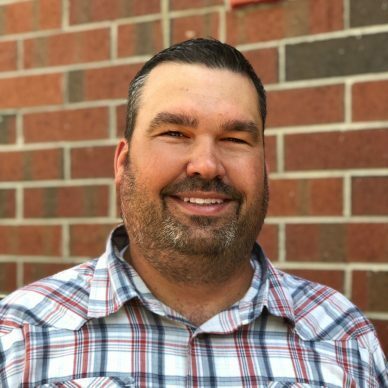 Mr. Tadlock was dedicated to prompt, personal service, and as a result, his business grew. Within a decade, he became one of the largest piano retailers in the country. 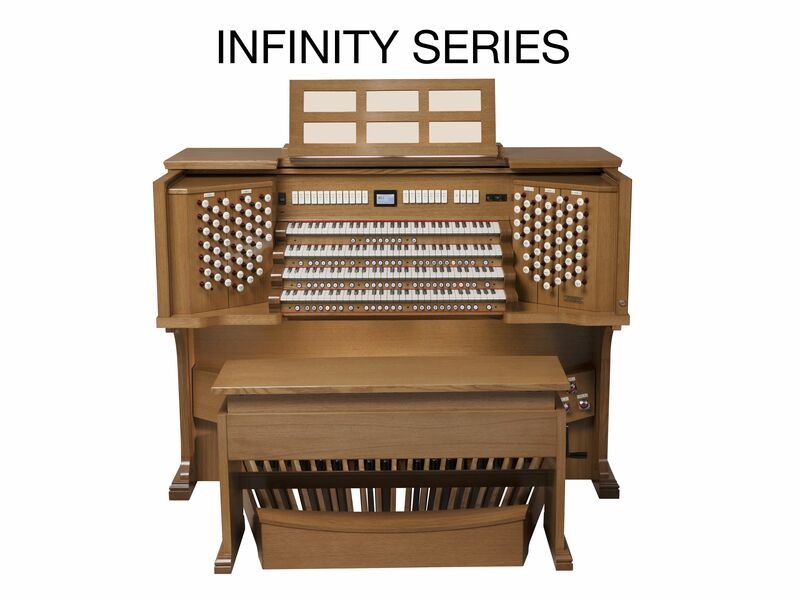 During 1960’s, he added church organs to his product line. Then, during the 1970’s Rodgers asked Mr. Tadlock to be the exclusive regional representative for Rodgers church organs. The relationship between the two companies has grown deeper over the years and the Tadlock family now represents Rodgers Instruments from Coastal South Carolina and Southern Georgia, across Northern Florida, to Alabama, and Southern Mississippi. 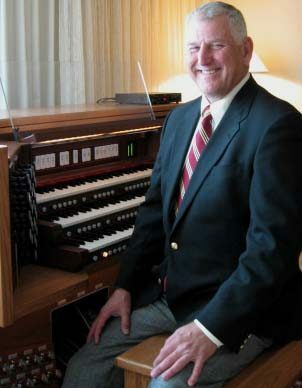 Paul Tadlock founded, and for many years, directed the music program at The Baptist College of Florida in Graceville. He was involved in music programs throughout the Wiregrass region and was highly respected in the church community for over five decades. His influence has guided the way the Tadlock Family does business today. 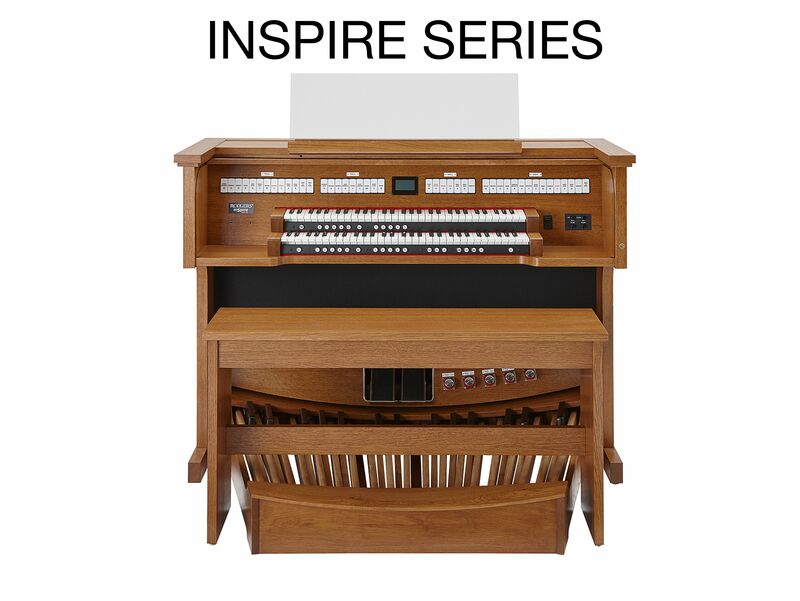 While many piano and organ merchants have come and gone over the past 66 years, churches and colleges have consistently relied on us to provide quality instruments at fair prices with prompt, personal service. 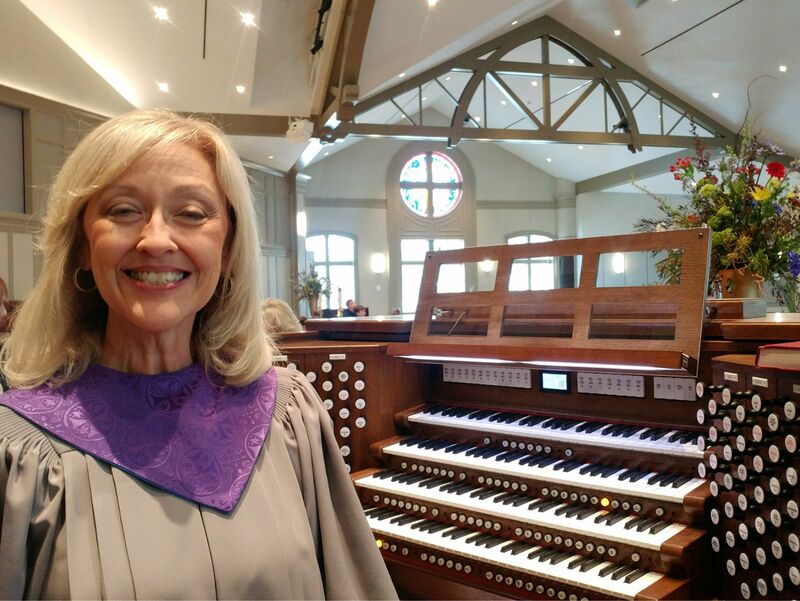 Whether you are thinking about a new digital organ, a new pipe/digital combination organ, a new console for your existing pipe organ, a MIDI controller or a home practice organ, Tadlock & Associates can help to make your musical dream come true. 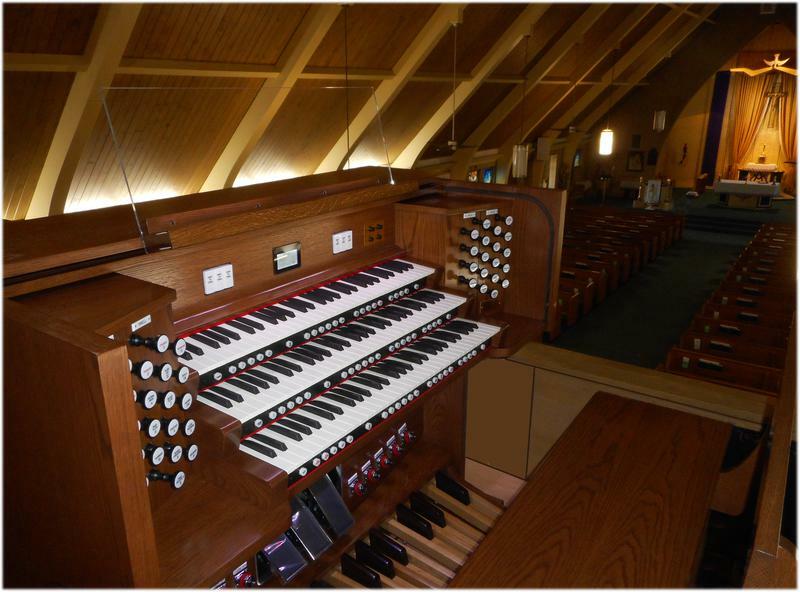 We look forward to working with you as you consider a new world-class Rodgers Organ. Remember, If you can dream it, you can do it! Tadlock & Associates © 2018.